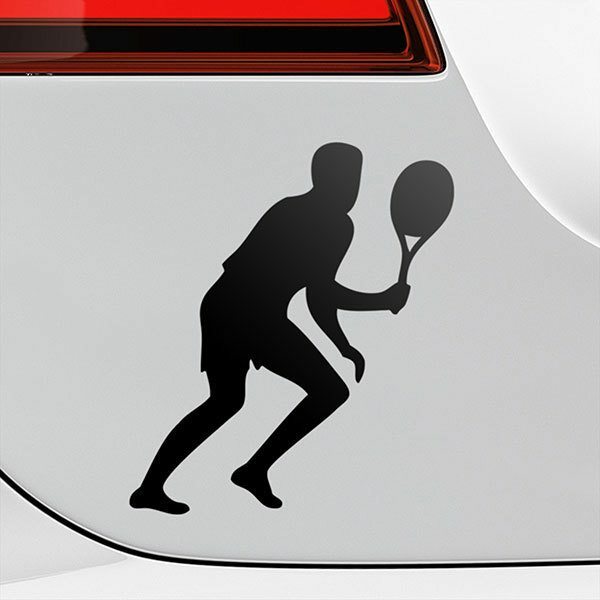 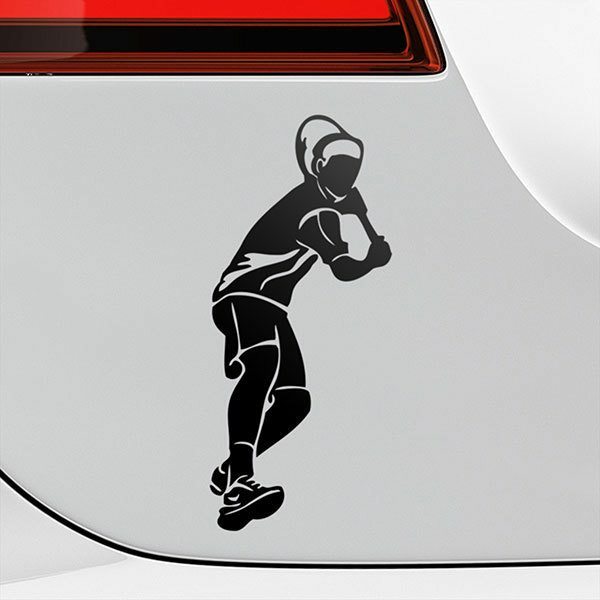 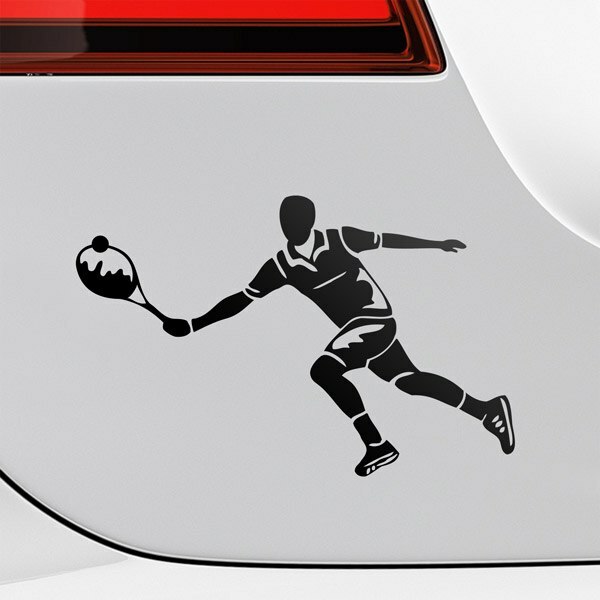 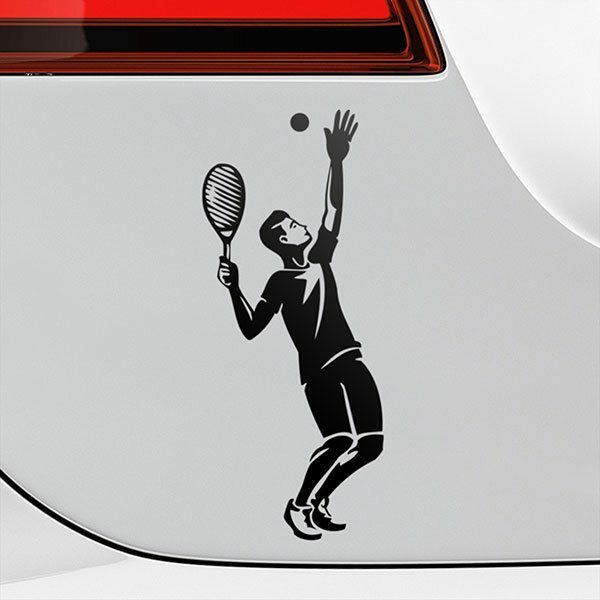 Discover our series of tennis stickers to decorate from your car, to a folder or as a detail on a piece of furniture, almost anywhere with a smooth surface. 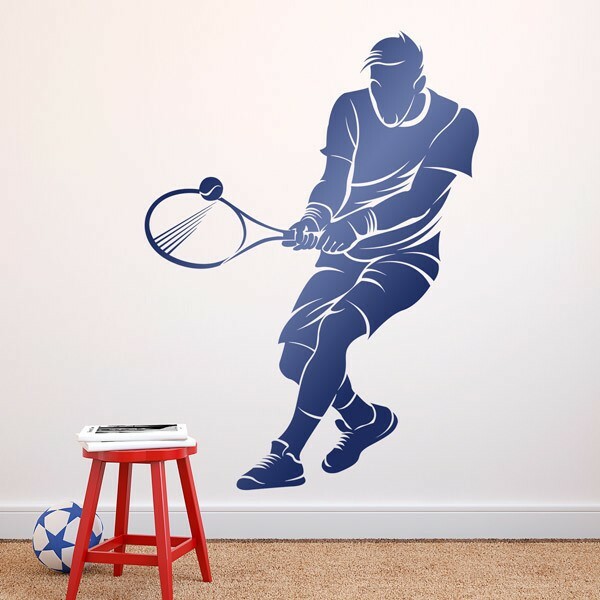 With silhouettes with small details of tennis players in action, with specific strokes of this sport as the backhand, the serve, the normal hit or the left. 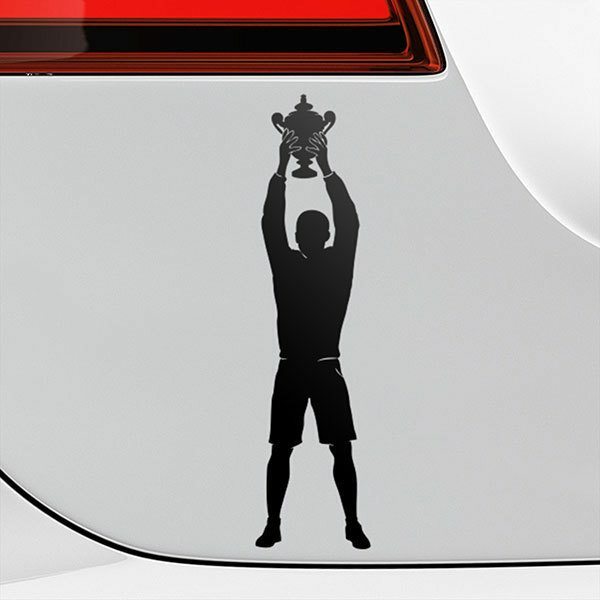 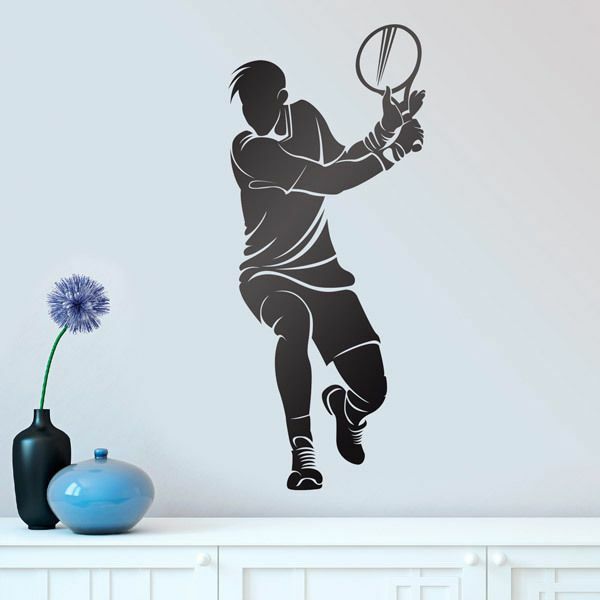 We also have the silhouette of the champion of Wimblendon, along with the Roland Garros, is the most prestigious international tournament at the professional level.